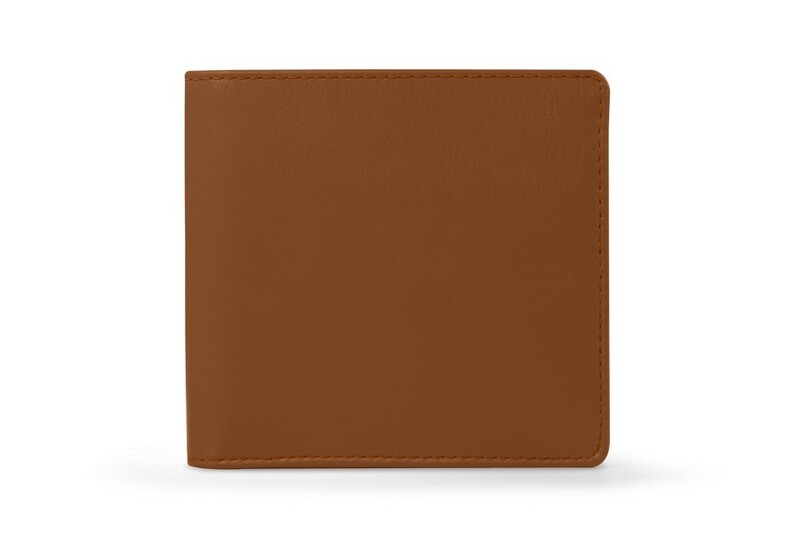 Add a monogram to make this leather wallet a unique accessory that suits your style. 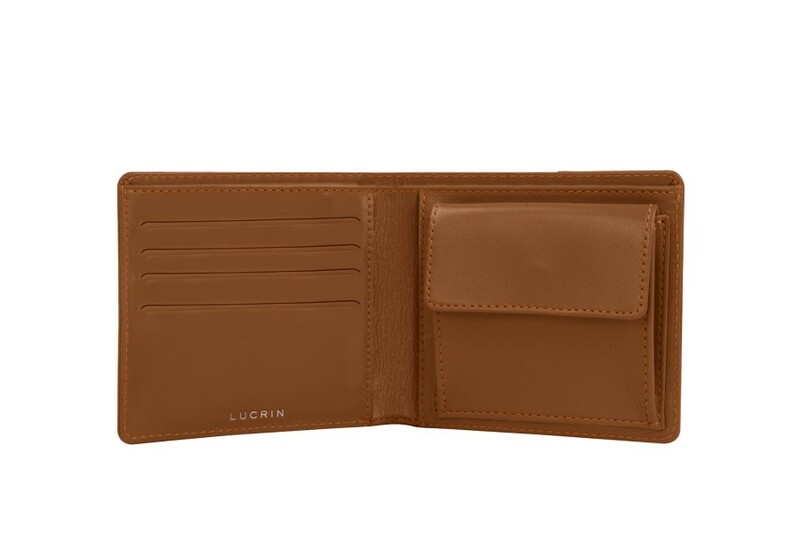 If you prefer to carry everything with you, choose this luxury leather wallet for men designed by the finest leather artisans at LUCRIN. 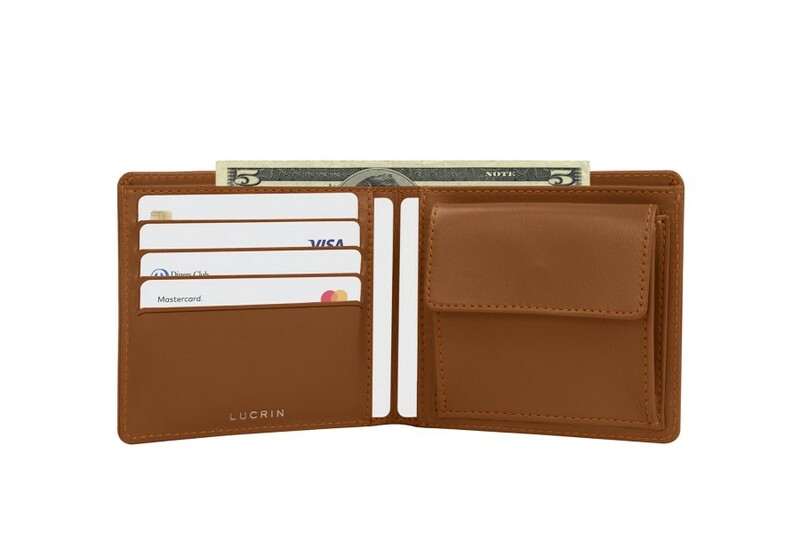 The left side has 4 credit card slots with an additional flat pocket behind them to hold items such as receipts. 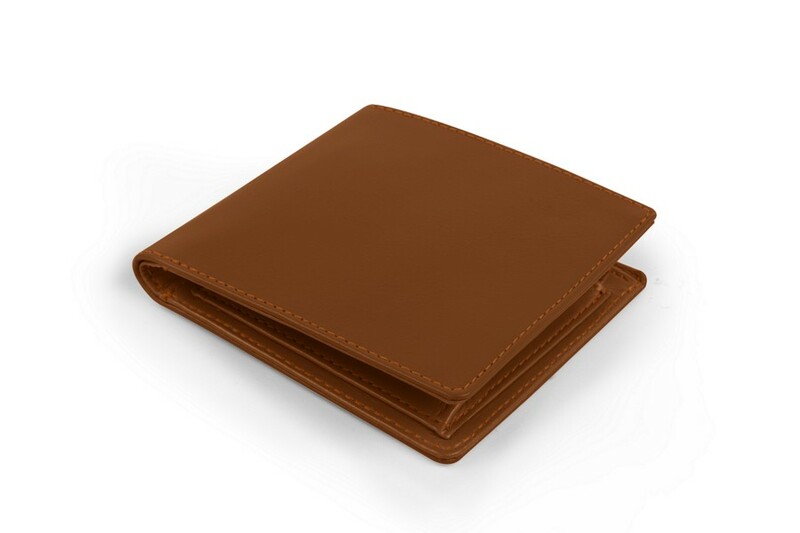 The right side of the wallet has the same flat pocket, but the front features a compartment with a snap closure, ideal for storing change. This leather wallet also has a large compartment for bills and small papers.